Milan Builders Services is a leading, full-service construction and general building contractor based in Brighton and Hove. We have experience in building, renovating and maintaining commercial and domestic of all sizes across Sussex. Our Brighton builders have a reputation for delivering projects that are on time and on budget, and our track record of succes continues to grow with more and more satisfied customers every day. We take pride in working with every one of our clients to create exciting, liveable spaces that look attractive and add value. From loft and basement conversions to building extensions, designing and building new bathrooms and kitchens, and undertaking all types of electrical and plumbing repairs, no job is too small or too complex for our team of experts. 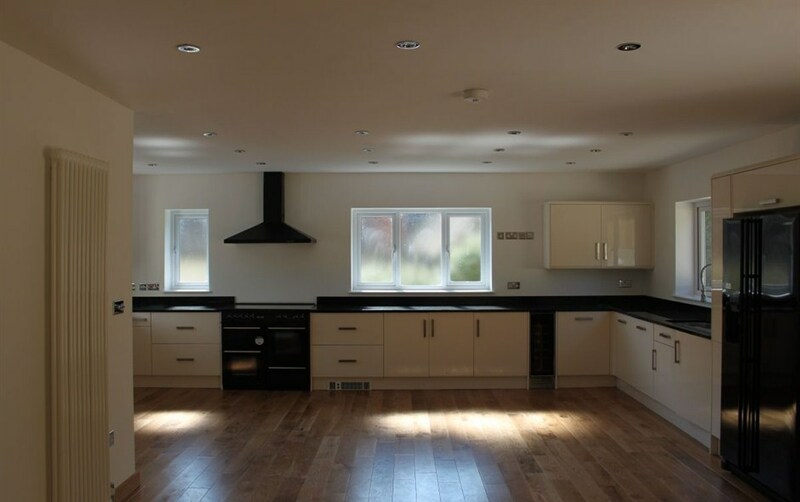 Whether you need an appliance installed in your kitchen or want to build a new extension, our project management approach delivers on-time and on-budget results. We work with you to offer solutions that meet or exceed your requirements, while always respecting your budget. The difference between us and other contractors is our commitment to provide you professional and honest service from your first inquiry to the completion of the work you require. The Milan Builders difference includes competitive prices, as well as accurate quotes. Our Brighton builders offer honest and unbiased advice and they will never recommend unnecessary works. Whether you want to incorporate contemporary designs or traditional elegance, we work with you to ensure your design preferences and character is reflected in the finished product. It’s this commitment to honesty and helpful advice that has led us to have a strong reputation as a responsive and reliable contractor. Thanks to our comprehensive team of craftsmen, Milan Builders Services can complete any aspect of your building project. We have experience in delivering a range of commercial and domestic projects, including new build, building and refurbishing new homes, multi-unit residential properties, shops and restaurants, office buildings, and other commercial properties. We also employ specialists to assist with design aspects of your project, including qualified structural engineers and architects. From interior and exterior painting, landscaping, flooring, plumbing, electrical work and lighting, plastering, window and door fitting, rendering, tiling, masonry, carpentry, groundworks, brickwork and paving and more, we have every detail covered. Milan Builders Services, a fully insured and reputable Brighton building contractor, is proud to promote a culture of excellence among our team. We comply with all health and safety regulations, and follow all building regulations in everything we do. We are proud to provide personalised service and attention to every project. Our enthusiasm and dedication to serve is why we exceed our clients’ expectations. To maintain high standards of customer service and craftsmanship, Milan Builders employs fully qualified and certified builders. 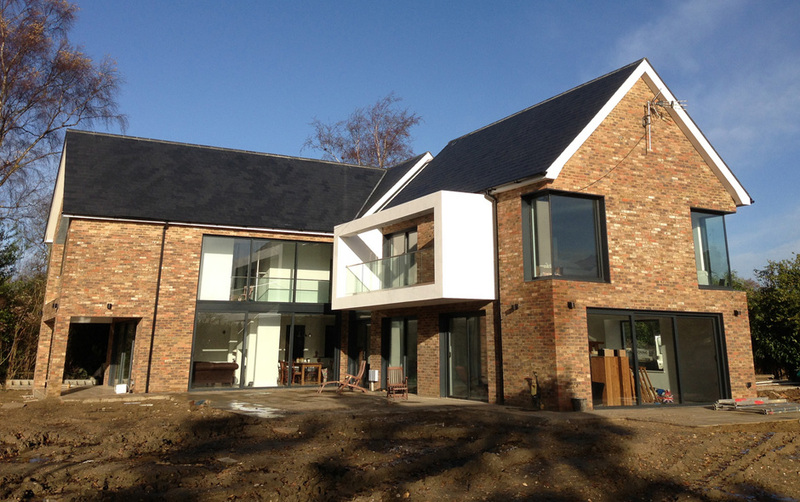 You can be confident that our Sussex builders have proven ability and competency in the work they undertake. For example, our heating engineers are Gas Safe registered and our electricians are registered with the NICEIC. We will never compromise your safety. Our approach to any project is to promote eco-friendly practices. That is why we source environmentally sustainable materials that reduce the impact of our work on the environment. Our Brighton builders also make every effort to apply the latest construction methods and technology to ensure we minimise waste and maximise how we use our resources. From providing energy efficient boilers to purchasing eco-friendly varnishes and seals for wood flooring, we look at every aspect of our business to find ways to reduce our carbon footprint and environmental impact.